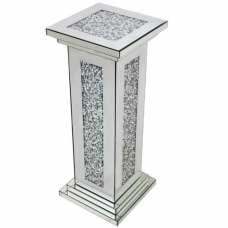 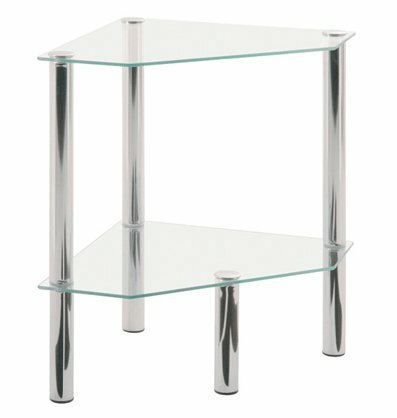 Elegant, attractive 2 tier occasional end side table with toughened safety glass top, which provides a durable, hard wearing surface. 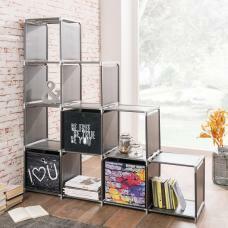 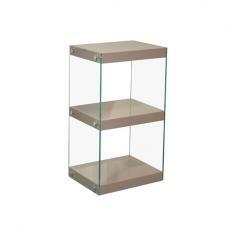 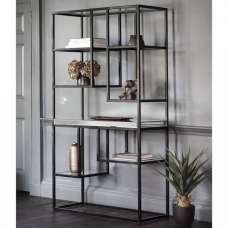 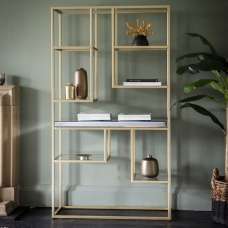 Sturdy cast iron frame with chrome plated steel tube and clear tempered glass shelves. 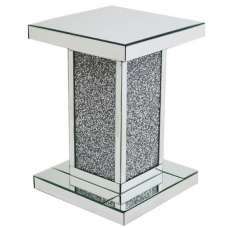 Furnitureinfashion is one of the strongest candidate in occasional glass/wooden tables. 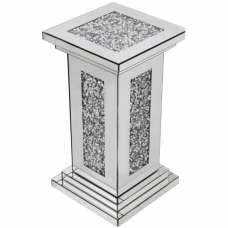 Our Occasional tables are at cheap prices and you truly get value for your money. 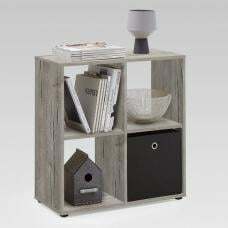 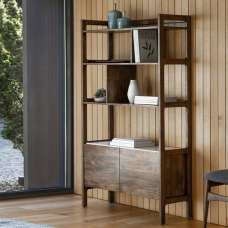 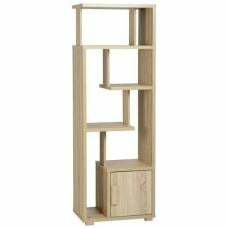 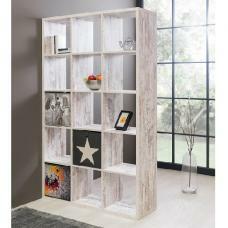 Our Occasional tables come in various shapes and sizes to accomodate individual requirements. 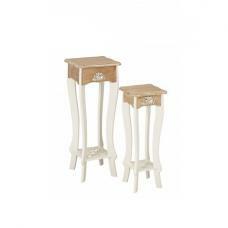 Our Occasional tables will certainly compliment your living room furniture.